The speed of change in the payment industry as a whole has gone into overdrive, and will only keep getting faster. From the race to innovate and digital disruption to regulatory requirements and customer demands means traditional payment players are being squeezed from every angle. This pressure will continue into the future forcing them to innovate or be squeezed out of existence. These payment players, such as HSBC or Allied Irish Bank (AIB), must stay up to date and maintain a strategic alliance with the rising trends of payments as a whole. Companies will be rewarded for agility and punished for inaction. In this spirit, we are exploring the global payment trends to watch out for in 2019 and beyond. Where did the ripple of change begin? 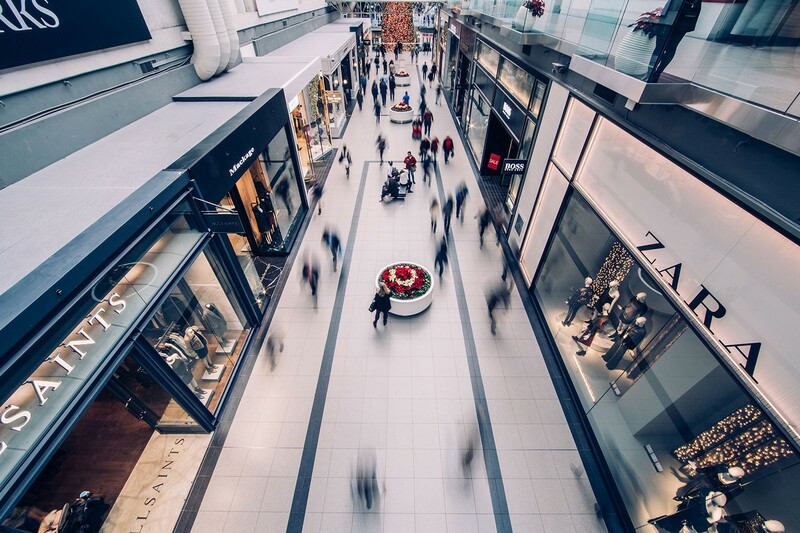 In a previous generation, a consumer would visit their favourite high street to fulfil their shopping needs and typically pay in cash. Payments have moved on since then. 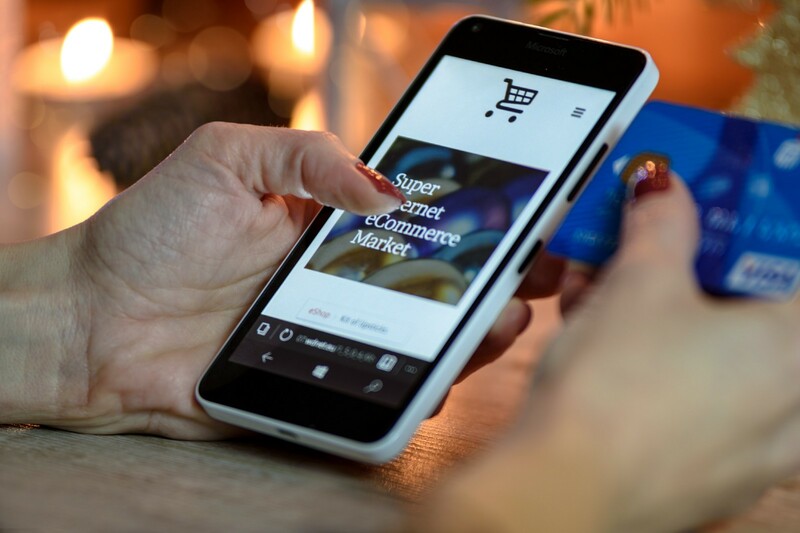 The arrival of PCs in homes and access to companies such as Amazon, Alibaba, eBay in the 1990’s and supermarket shopping delivery services a little later on have fully immersed consumers into the world of online shopping. We then had the rise of the smartphones and the last decade has introduced the anytime and anywhere commerce. The age of technology is constantly changing what consumers expect to experience in shops and supermarkets, whether in-store or online, and has ultimately altered the role the payments industry plays in transactions. Increased expectations for value-added services, rising competition due to the emergence of FinTechs (Finance Technologies), new developments in payment technologies, and an ever-changing regulatory landscape have all led to an open door payments ecosystem. 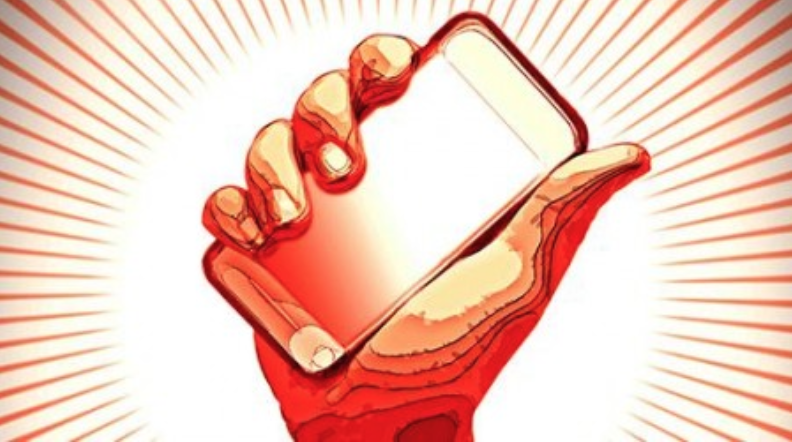 The mobile revolution can’t be stopped. Today in 2018, over half of all people worldwide own a smartphone and can’t put it down. More than a third check their phone within 5 minutes of waking up in the morning and twenty percent of them check their phone more than fifty times a day. Globally, mobile devices dominate the total time spent online meaning laptops and desktops are being left behind. 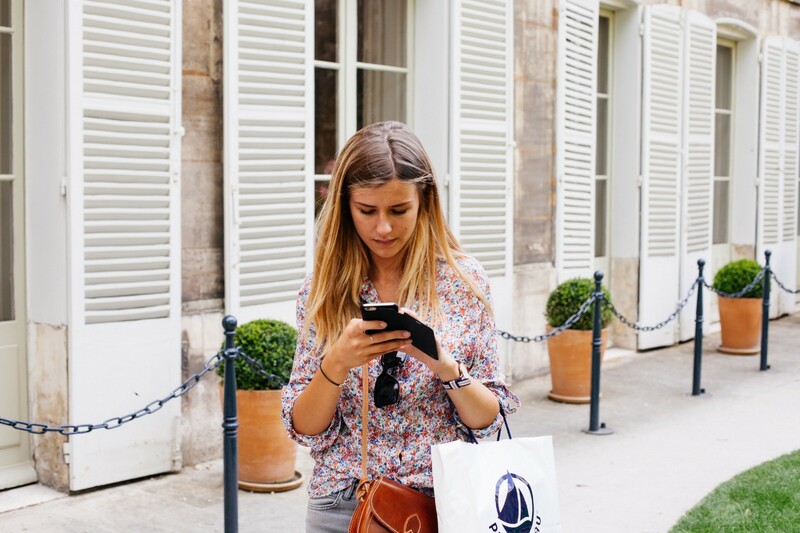 The rise in smartphone usage has meant now 11% of online shoppers use their phone on a weekly basis to buy online. On top of this, 34% have said it will become their main purchasing tool. Expectancy follows demand and therefore different payment options are greatly desired by the public. They expect to see faster, easier and more transparent ways to make complete payments at ease. Therefore this means that being ignorant to the pace of change in mobile payments is a sure way to get left behind. 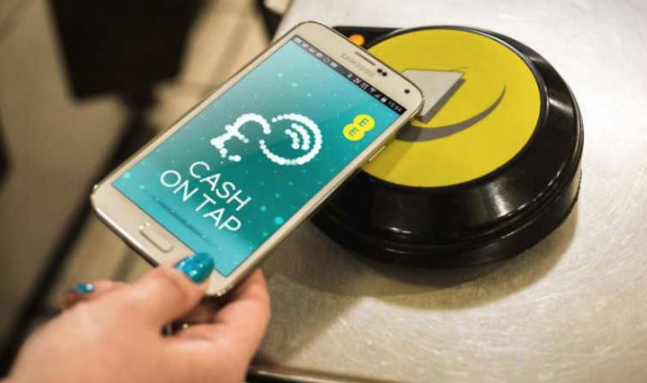 Globally, the total number of mobile payments by 2020 is expected to go beyond 1 billion and 2023 will see the global market exceed £3.08 trillion. Few industries can boast such a bright future, which makes looking forward to what’s next in the world of mobile payments all the more exciting. Due to the expansive payments universe, customer experience is becoming the prime competitive differentiator. The irony — and the danger — for traditional players is that customer experience is in the spotlight just as they are losing control of customers. The lack of touch points means fewer opportunities to shine. So companies must capitalise on their customer’s attention while they have it. For instance, thinking about how Google makes billions through advertising as they control search and therefore the attention of a captive audience. They may or may not be interested in the adverts themselves at that particular time however when they are then its pure gold for Google. The same is true for payments. Providers that are present throughout the payment journey in the key moments that matter, not simply when a transaction occurs is golden. With digital, payment providers can now connect at various points in the journey like never before. This is a clear signal that payments have moved beyond the transaction. Next-level customer experiences matter more than ever. Experiences that align not just with how people pay, but with moments of influence in their lives. To deliver on this, the industry must design payment experiences around human needs. The speed of seamless transactions, convenience and security seem to be on the top of the agenda. Case in point: That is exactly what a Cornwall based FinTech company, ‘DUESDAY’ is offering their customers. Duesday represents a new breed of Integrated Payment Providers that curate the experience from cradle to grave, bringing Paytech into the mainstream of user-centered service providers. With headquarters in Liskeard, UK, and regulated by the FCA, Duesday’s platform is ready to lead in the new Open Banking era spawned by PSD2 and other international initiatives. With an indirect sales-channel approach targeted at different verticals such as housing, lifestyle, and utilities, Duesday demonstrates an immediate ROI through enhanced and optimised collections processes without major migration effort. EMV and recurring payments are the core offering, enriched by modern API/SDK integrations that enable superior UX without forgetting adherence to very strict security standards. Their very modular approach is complemented by the consumers facing mobile app, which changes the way consumers can pay bills. Bill splitting, loyalty, rescheduling and security enhancements (KYC, SCA) are all facilitated by Duesday’s platform and is available off-the-shelf, with no need for major development. Their free consumer-facing app changes the way users pay their recurring bills like their utility, telephone, or gym bills. 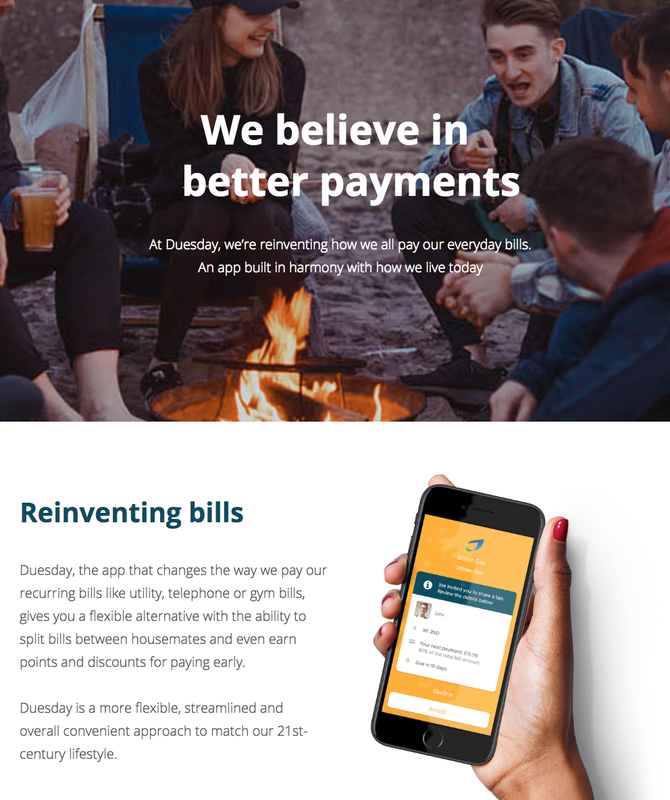 Duesday gives users a flexible alternative with the ability to split bills between housemates and even earn points and discounts for paying early. Not only can you split the bills and never have to chase housemates or loved ones for their share this month, but another feature that resonates with our GenZers is the ability to change the day they pay bills. Irregular incomes are more apparent today than ever before and therefore the option to pay early, late or on-time is huge. Helping keep those overdraft charges down and enable those without predictable salaries to stay clear of further borrowings with heinous interest rates. People with irregular incomes include the self-employed as they cannot continuously rely on a set figure each month to budget for recurring bills. The number of self-employed increased from 3.3 million people (12.0% of the labour force) in 2001 to 4.8 million (15.1% of the labour force) in 2017. This growing population needs to be catered for and their problems tackled through innovation, and that’s what we are seeing with this FinTech firm. Duesday is a more flexible, streamlined and overall convenient approach to match our 21st-century lifestyle. More than half of all millennials and Gen Z consumers are willing to share their online bank account information with third parties, this monopoly is vulnerable and open for the taking. The catalyst for this may be due to this being the era of open banking. PSD2 in the EU allows third parties to access customer account information via application programming interfaces. Banks are finally smitten with collaboration after years of an on-again-off-again love affair with it. They are creating more of an impact by embracing connected networks, collaborating in disruptive ways. Alternative forms of payments are coming to fruition due to the payment players working within ecosystems meaning they are poised for the next generation of payment rails and bank networks. By working within ecosystems, payments players are poised to create the next generation of payment rails, bank networks and alternative forms of payment. Collaboration has come and gone among traditional payments players since the industry’s early years. At the dawn of the digital age, banks were moving away from collaboration. Many were slow to embrace the potential of digital technology to provide an elegant backbone for new ways to collaborate. Take banks’ initial approach to person-to-person (P2P) payments. In the early 2000s, banks tried to build their own P2P solutions to take on PayPal with little success. Today US banks are launching Zelle®, one API-enabled network of more than 30 partners to deliver real-time payments across thousands of banks and millions of consumers Led by the market and regulatory forces, collaboration is bigger and bolder than ever before. It goes beyond a mutually beneficial relationship between two parties. The industry’s “new” collaboration reflects a fundamental premise — that the power of the network grows exponentially with the number of participants. Network innovation will surge as technology continues to drive competitive advantage in the industry. Because tapping into the network allows companies to multiple capabilities and reach without building and investing from scratch. Zelle is just one example of the network effect at work in payments. Both MasterCard and Visa have expanded the use of partnerships, open APIs and other tools and technologies to deliver more customized and cross-device payments experiences. The Enterprise Ethereum Alliance brings together technology giants, financial and payments powerhouses, startups and governments to support Ethereum, a blockchain-based platform like Bitcoin. Collaboration like this will continue in the future. Because from now on, it will take a village to respond to and create change in payments. Partnerships between banks and technology-based businesses are an integral part of innovation in the payments industry. The payments FinTech landscape will be unrecognisable in a decade. Banks are starting to think like FinTechs and FinTechs are willing to work with traditional providers. A symbiosis of very different organizations with complementary strengths. Banks and the FinTech companies are better off together. Look, there’s no doubt that FinTechs have revolutionised financial services, from the mortgage industry to payments. They have disrupted traditional markets through bold and transformative cutting-edge- technologies. There is, however, an Achilles heel that a lot of FinTech companies may be slow to admit which could be their lack of infrastructure, industry knowledge, brand recognition, and a solid customer base to scale from. The more traditional players, on the other hand, have the opposite issue. They have what the FinTechs require in the bucket loads but they are not leaders in disruptive digital technologies. Agile innovation is not aligned with their risk-averse corporate culture. Traditional players have these things in spades. But they’re not the leaders in disruptive digital technologies. What’s more, their organizational structures and risk tolerance do not naturally enable agile innovation. This is why FinTechs and banks are better together than they are alone. Investors are starting to think so too. A scan of the headlines reveals how prevalent FinTech and bank partnerships and strategic investments are in payments. In fact, partners are fast becoming the new disruptors. Copious amounts of petabytes have been collected by companies for years now and the ugly truth is that most struggle to make sense of it all. Artificial Intelligence (AI) at its lowest common denominator, allows brands to better sift and synthesize data while incorporating those findings to improve the commerce experience. 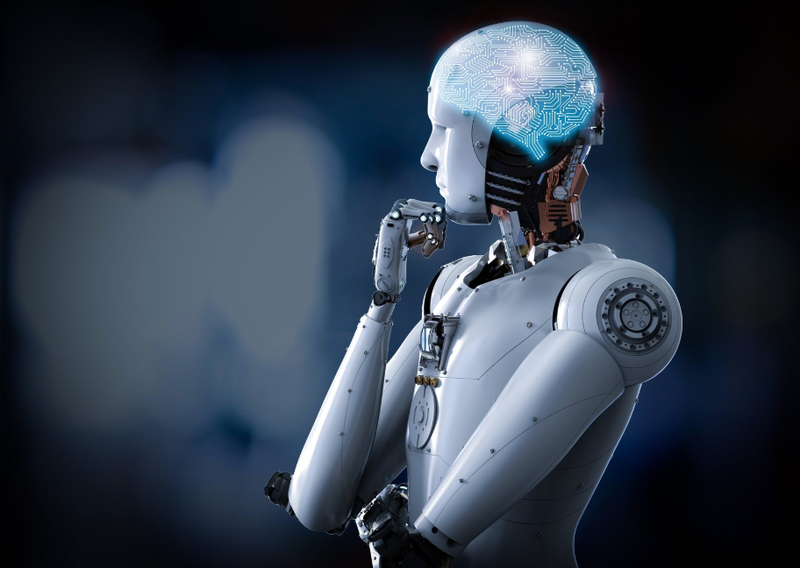 AI which refers to technologies performing tasks that would usually require humans goes back centuries and has continued to be a driving force behind the digital transformation. We have witnessed rapidly advancing technology, affecting business strategy, operations, customer interactions and the workforce themselves. Despite being commercially available since the 1980’s, it took until the turn of the century for this machine intelligence really took off. This shift in focus in the more recent years have been due to three powerful driving forces; exponential data growth, more sophisticated distribution networks and smarter algorithms. Artificial Intelligence is set to really make a rapid transformative impact over the next decade, including the payments industry. For example, Capital One deployed chatbots allowing customers to conduct basic account inquiries, including the status of balances and transfers between accounts. Liberty Mutual offers similar functionality with the addition of fraud risk prevention. Expedia incorporates machine learning, which continues to take in new information to become smarter over time, to display more aesthetically pleasing user photos alongside its consumer reviews. Logistics company Instacart uses machine learning to memorize grocery store layouts in order to provide its delivery staff with the most efficient routes to complete order assembly. The last decade has seen the smartphone rise to power and becomes the must have a device for consumers across the globe. The first mobile-centric nation, however, was China. For the first time in 2015, the consumers made more purchases through the mobile phone than computers. Jump forward a year, 2016 saw two-thirds of the digital purchases were made through smartphones according to the most current data from Euromonitor International. 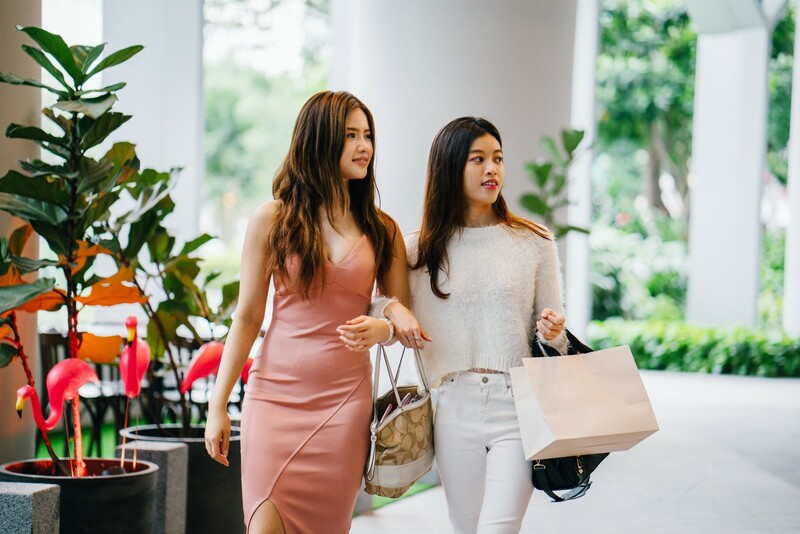 Big payment players like Alipay who have over 520 million users worldwide, offer their Chinese consumers a lifestyle driven app with commerce capabilities, are powering many of these transactions increasingly further afield than China. Alipay now supports payments in 27 currencies across 30 countries for their 520 million or more active users. “It allows Chinese consumers to spend with the method they are familiar with,” explained Souheil Badran, president of Alipay North America. Especially now that Alipay has partnered with varying payment providers including, First Data, Verifone, Stripe, and Payworks to expand acceptable payments outside of China. Verifone and Alipay have very recently announced that they will be expanding their existing partnership to allow taxi payments for Chinese travelers in North America. We have already discussed the importance of partnerships as digitally connected Chinese travelers grow in number and venture further afield. Due to the spending power of its citizens and governments improving international cooperation allowing consumers to travel more, Chinese wallets are moving West at an increasing rate. In 2030 Chinese residents are expected to take 225 million international trips, growing at 7.3% compound annual growth rate (CAGR) over 2016–2030, according to Euromonitor International. There has been much written and said about the impending doom of banking as we know it, as customers begin to convert over to FinTech products and services. However, the claim that FinTechs will destroy banking is still just an overstatement. Even though, yes, banking is changing due to FinTechs but it would take an event of cataclysmic scale to eradicate the banking institutions. However that said, the disruption of the financial services industry is alive and kicking. It’s about time, as up until recently the institutions have had an uninterrupted monopoly over banking, financial, commercial, loans, and investments. That is no longer the case. Transparency and control are emerging for consumers, gone are the days of people being comfortable dealing with a single entity for all their financial needs. People have wised up and no longer accept the way they are treated by their banks meaning new solutions are becoming increasingly popular and adoption rates are increasing globally. The door has been pushed open for new FinTech solutions to offer solutions that poach people away from banks, primarily stemming from the huge loss of trust after the 2008 financial crisis. The financial crisis of 2008 is considered by many economists to have been the worst financial crisis since the Great Depression of the 1930s. There has been a lasting effect for banks and their ability to win back customers trust even though it has been over a decade since the rumpus. “You have to take the good with the bad.” While it seems the banks were firefighting the 2008 blaze, technology companies were to focus on innovation and launch new products and services that will become integral to peoples lives. People arguably value their smartphone over their wallet. This has allowed the FinTech firms to unbundle service offerings made by banks and fused them together to be their verticles, focusing on simplifying the experience for users. FinTechs are appealing due to their expertise in delivering convenient, simple and transparent solutions. Let’s take investments as an example. People had been quite averse to the idea of investing, despite a campaign to encourage people to invest, many 18–34-year-olds have yet to dip their toes into it. This became an opportunity for apps like Betterment or Acorns to offer simplified ways for people to invest using their smartphones, Wealthify is another good one here in the UK. Other segments such as personal finance, lending, and payments are all experiencing an explosion in new entrants to the market. If banking executives have ever had anything to worry about in the past then I think now would be the most prevalent time to stay up at night. The pressures of rising costs, high impact regulations, rapidly evolving customer expectations and the growing acceptance of FinTechs are all mounting against the executives, this may be the beginning of the end as they know it. For now, incumbents must deal with the effects of disruption and the possibility of disintermediation. Furthermore, FinTech entrepreneurs have their own set of challenges. They have not yet gained customers deep trust, they have no established distribution infrastructure, and their customer base simply does not compare to incumbent banks. Therefore it makes sense that FinTech and bank collaboration is a mutually beneficial situation as they can leverage each other’s strengths, perfect puzzle pieces. Initially, though it was not plain sailing and only more recently have both parties seen the advantages that collaboration can bring the end users. 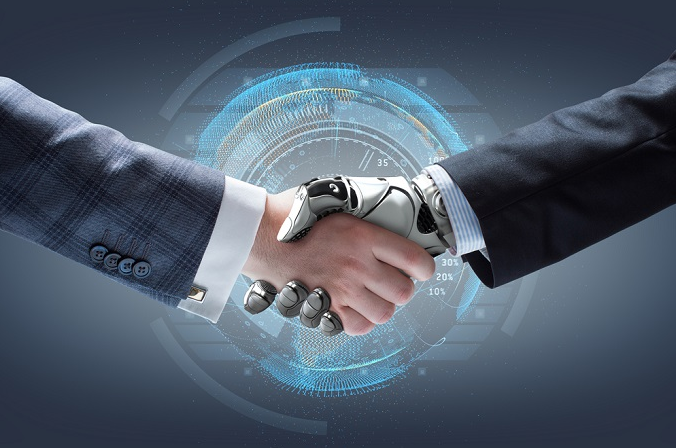 Increasing numbers of financial institutions are partnering with FinTechs to leverage application interfaces (AI) to attract new customers while surprising current customer with new and improved features with enhances and new personalised products and services. APIs are paving a digital path to an increasingly connected financial ecosystem while offering a bridge between systems. Banks seem to have the upper hand and are already trusted by consumers which allows them to tap into vast customer databases to play a central role in this emerging environment. However, exponential innovation is dependant on the banks making their APIs visible and open to the global community of web developers. The strength of banks lies within their vast database of customers, extensive distribution capabilities, funding proficiency, and regulatory expertise. FinTechs key strengths, on the other hand, are built on innovative product offerings, agility, and cutting-edge technologies. Economies of scale are achievable for FinTechs as they can promote their innovative offerings to the large customer bases of their partner banks. Consumers will also benefit as they can now pick and choose products and services based on their personal or situational preferences. In other words, customers will be able to design their own bespoke financial service experience. FinTech and bank collaboration continues to pick up speed, especially in payments, peer to peer lending and credit scoring. Synergy between knowledgeable but sometimes conservative banks and tech entrepreneurs mean that banking business models are evolving rapidly. All in all, APIs can really help to improve customer experience, drive new revenue streams, and reduce time to market for new products and services, meaning there is huge potential to create a value-based marketplace while securing long-term customer loyalty. As we know, payments are critical to the modern economy and therefore banks need to keep speed and convenience at the top of their agenda due to the sheer demand for transparency, ease of use and collective convenience. More prehistoric payment methods such as swipe cards are now considered slow, while customers cite the ease of using cash as their reason for not switching to digital payments. Alternative payment channels such as contactless and wearables are poised to become game changers. With the hugely widespread use of smartphones, mobile banking and payments applications, wearables provide convenient access to these applications on the go, anywhere at any time. Real-time convenience is key. Consumers can use contactless payments for everyday purchases, especially for low-value transactions, quickly and safely. Alternative payment options/channels help to improve banks’ customer experience through faster, integrated and more seamless transactions. 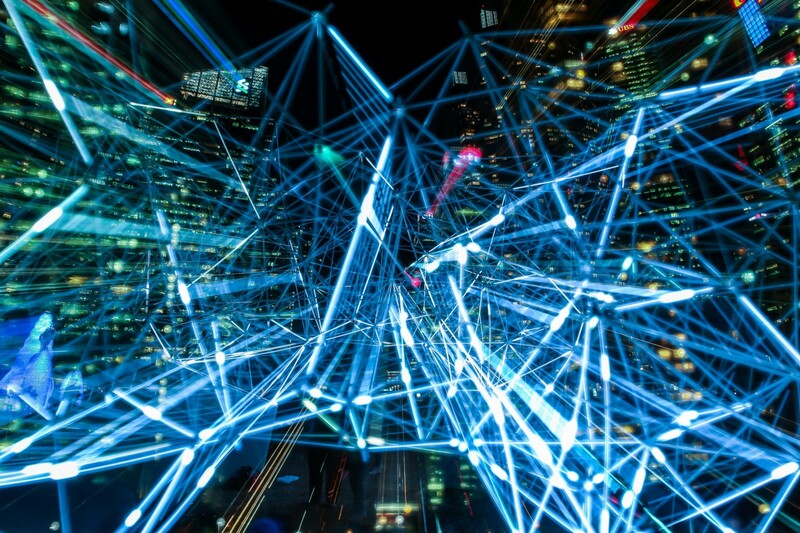 Moving out of 2018 and into the future means, mobility and the internet of things (IoT), connected homes, entertainment, and media are all encouraging the rise of the internet of payments (IoP) to augment non-cash transaction volumes significantly. Wearable payments are expected to rise significantly due to brands such as Garmin and Samsung offering payment services via their smartphone devices. Large banking players such as Australia’s Bankwest have begun trials with a limited edition release of a contactless payments ring that enables touch-and-go transactions at the point of sale (POS). Meanwhile Australia and New Zealand Banking Group, ANZ, now supports the platform from San Francisco based FinTech company Fit Pay that allows users to make contactless, near-field communication based (NFC) payments. 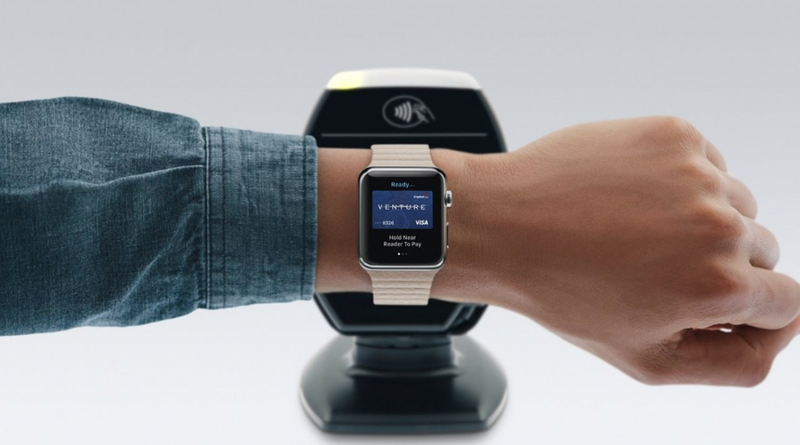 As the security of contactless payments is on the minds of consumers, improved device security features such as biometrics and cryptography are fostering customer confidence. The Bank of Cyprus will soon be debuting a biometric chip EMV card for contactless payments to enable enhanced security and intice higher transactions. New wearable technologies with improved security features such as biometrics and cryptography, will allow for effortless and invisible payments in the near future. Increased adoption and more widespread use of high-speed internet and increased processing power are all contributing to the explosion of the mobile payments growth. The mobile contactless user base for Apple Wallet, Samsung Pay, and Android Pay grew with a compound annual growth rate (CAGR) of 168% from 2015–2017. Contactless payments are becoming more and more popular in many mature markets such as the UK, Canada, the Netherlands, Singapore, Sweden, and Australia. Not to mention China, the growth of mobile pay over there stems from a solid base of smartphone users and is being encouraged even further by technologies such as NFC and QR code. Payments are becoming increasingly invisible with innovations such as Amazon Go, a store that allows check-out free experience and payment is automatically deducted from connected amazon account. Business rule-based automated payments with high security and without any need for intervention are becoming a reality and soon best payments services would be secure, automated, and invisible. To survive and ultimately thrive, banks must respond to the demand for frictionless yet safe payments. As the adoption of contactless cards, wearables and mobile payments increases, alternative payments channels could challenge traditional stripe and EMV cards. Emphasis on experiences beyond the transaction, a new generation of customers and uncommon yet vital collaboration and system modernisation, either of these trends in isolation is a game changer. Together they are spelling out an entirely new future for the payments industry. Adopting the right vision, this future holds unimaginable opportunities for banks credit card companies and new entrants. The saying; “Good things happen to those who wait”, could not be any further from the truth where payments are concerned. The winners will already be busy capturing first-mover advantage by evolving business strategies, operating models, systems, and cultures — and preparing for what promises to be a wild ride.